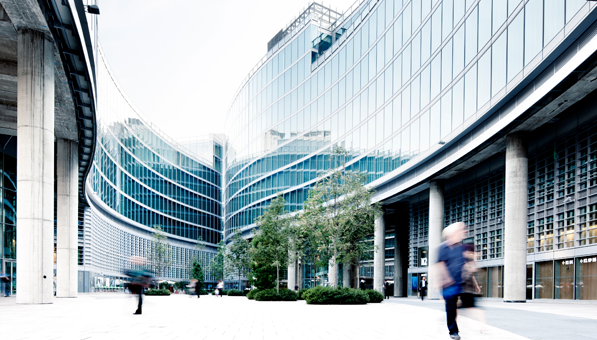 We understand the importance of your business security. 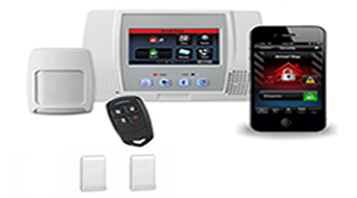 Canada Wide Security designs and install systems that meet the needs of different businesses. 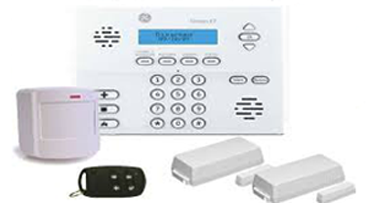 Most businesses are protected from intrusion, smoke and fire, carbon monoxide poisoning, property damage resulting from flooding and extreme temperature changes by using our security alarm system. Our experienced and trained staff will meet with you to discuss a custom solution for your facility. Your satisfaction is our commitment to you. Our advanced electronic solutions integrate state-of-the-art products and superior technology to deliver high performance solutions that are reliable, effective and easy for you to operate. 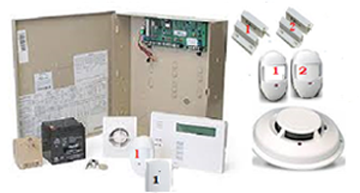 Our electronic solutions are programmed and designed seamlessly to blend today’s technology. We will provide proper training and ongoing support so you will feel comfortable operating your system and user friendly customer support. Create up to 32 different users on the keypad. All features ( Arm/Disram/Stay/Away /Enhanced Instant & more ). 24/7 monitoring by ADT with 4 Interconnected Emergency Response Centers. A chime feature so you can be notified of entry and exit.